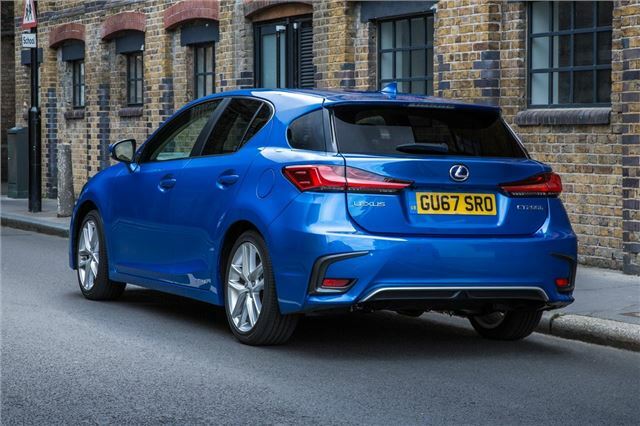 Upmarket hybrid hatchback powered by the same hybrid system as the Toyota Prius. Exceptional front seat legroom. High quality interior. Poor ride and handling. Slow performance. Lack of any driving pleasure. 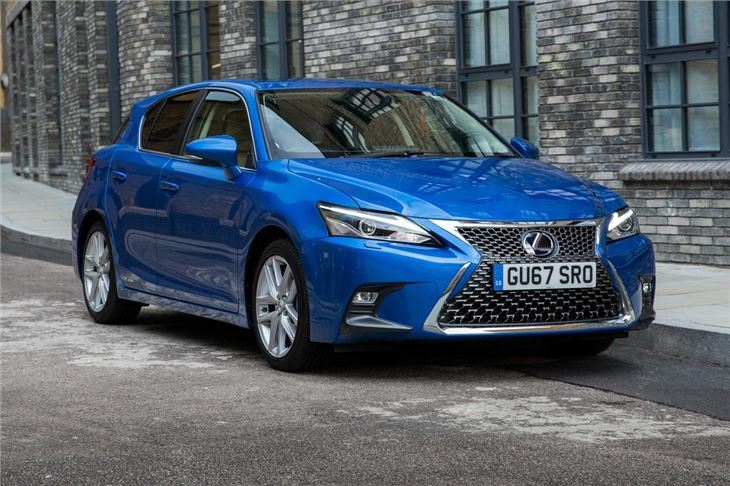 Lexus is very proud (and very keen) to point out that the CT 200h was the world’s first 'full hybrid' to be launched in the premium hatchback market. The 'quiet revolution' as it called it. The Japanese firm has taken the technology used in the Toyota Prius and applied it to a hatchback that sits alongside the likes of the BMW 1 Series and the latest Audi A3. It's powered by a 1.8-litre VVT-i petrol engine alongside an electric motor and together they develop 134PS - similar to the power from a BMW 116i. 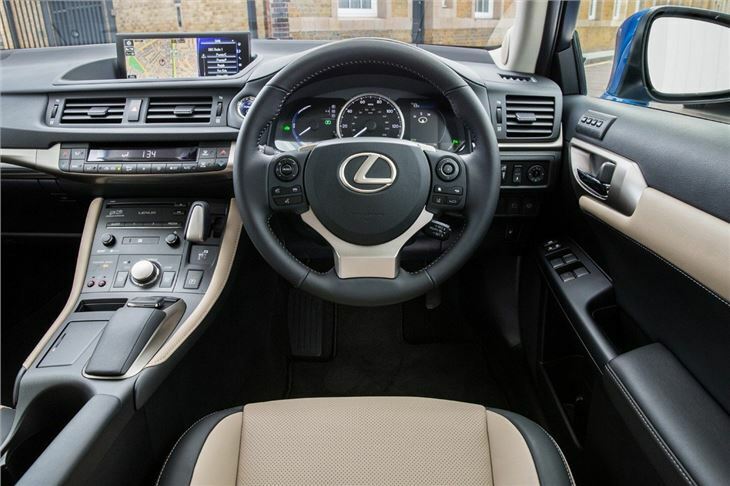 The hybrid system is incredibly clever and can operate in petrol and electric modes alone as well as a combination of both. As a result it's incredibly efficient and according to the official figures it can average 68.9mpg with CO2 emissions of just 94g/km. The later S model, introduced when the CT200h was revised in 2014, is even more efficient with economy of 78.5mpg. The CT 200h is most at home in the city. It's very refined at low speeds and thanks to the fact it can run purely on electric power up to 25mph it's very quiet too. The torque is available from a standstill too which makes for effortless performance away from the lights but with no noise. 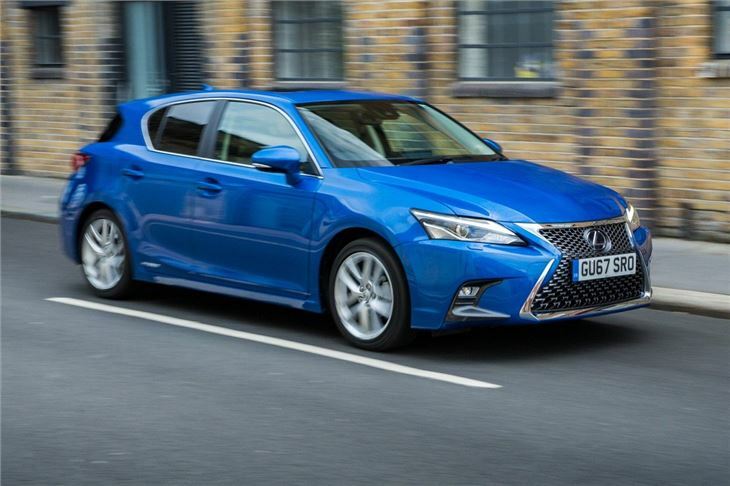 It all seems very impressive and every inch the luxury hatchback Lexus claims. The problems arise once you leave traffic-laden streets and head to open roads. 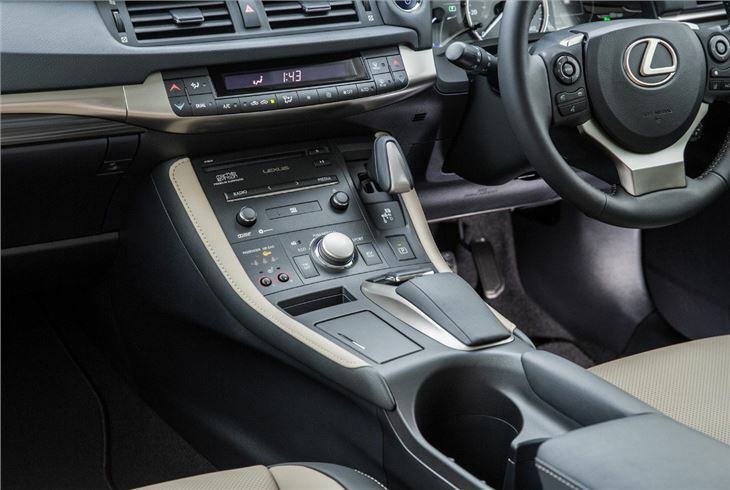 Here the CT 200h fails to impress with sluggish performance and poor steering while the CVT gearbox means the engine sits at high revs when you accelerate with any vigour. 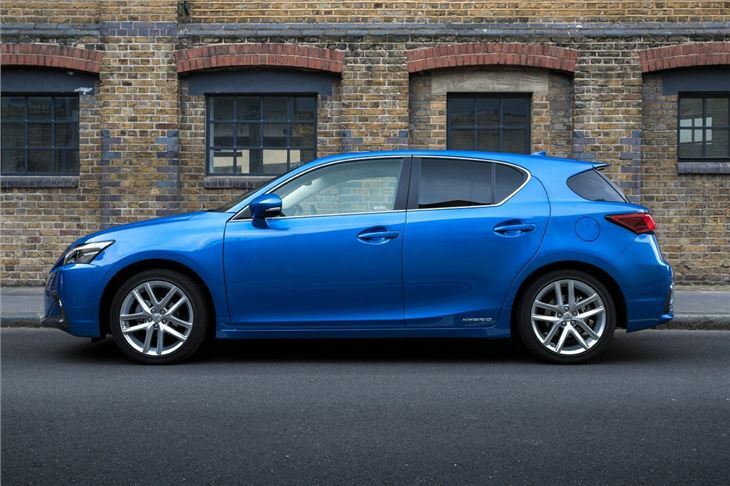 Not exactly in keeping with the refinement the CT 200h is supposed to offer. On the motorway it's slightly better but it lacks in-gear performance and if you're heavy with your right foot, fuel consumption quickly drops. 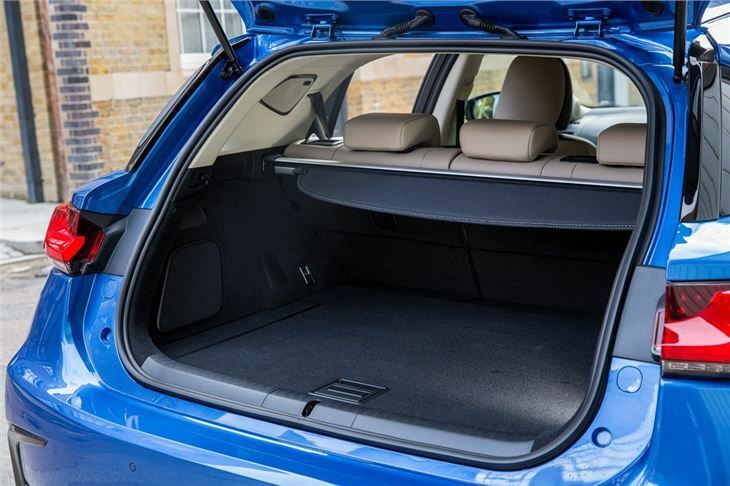 The CT 200h is certainly different from other premium hatchbacks thanks to its advanced technology. If you live in London and regularly travel into the congestion charge zone it could make sense. However it's not cheap with prices starting at around £24k and for many a diesel version of a rival hatchback will probably be a better buy. Exceptional economy, quality, comfort and quiet, with sharp performance. First Class compact hybrid car.